Have you heard this one yet? Well, if you haven't, let me share a little treat with you. "NICU at Nite" is a sweet, lighthearted song about having a baby in the NICU. And if you've ever known the inside of a NICU, you'll see he's got it just right. You'll find yourself humming "beep..beep...beep..." right along with him! :) Enjoy! 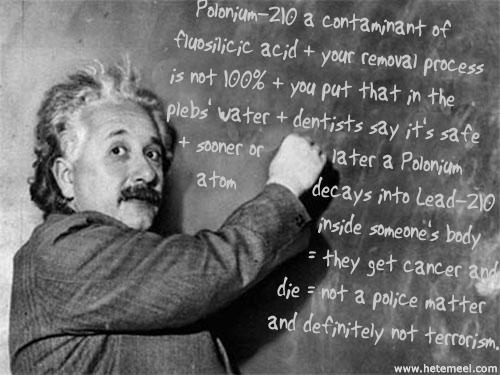 Did you know Albert Einstein was a preemie? Sir Isaac Newton, and Mark Twain? Yes, indeed. Here is a short list of some amazingpremature babies who have changed the world. What about Preemie Olympians? Yes, of course there are! Here are a couple of former preemies, who grew up to compete & win in the Olympics! Laura Trott, former preemie and Olympic gold medalist! Falilat Ogunkoya, former preemie and Olympic runner & medalist! Find the perfect NICU gift today! Of course, there are the millions of everyday successes. Maybe they haven't grown up to be world-famous (yet), but they warm the heart and fill us with hope. Check out these success stories @ babycenter. My 25 weeker had a long and chaotic NICU stay (most of our issues were digestive) but he's doing really well now. Hang in there, mama. It's a rough road but it can wind up in a perfectly great place. 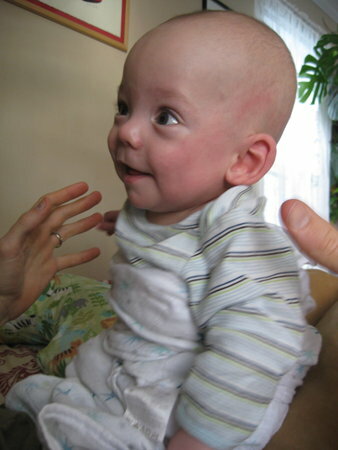 Here are his adorable pictures, from his time in the NICU, and then at eight months old (5 months adjusted). Beautiful! 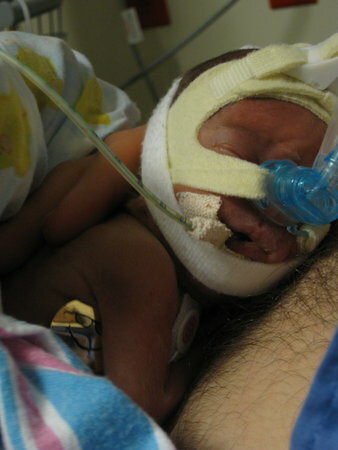 Want more preemie inspiration? 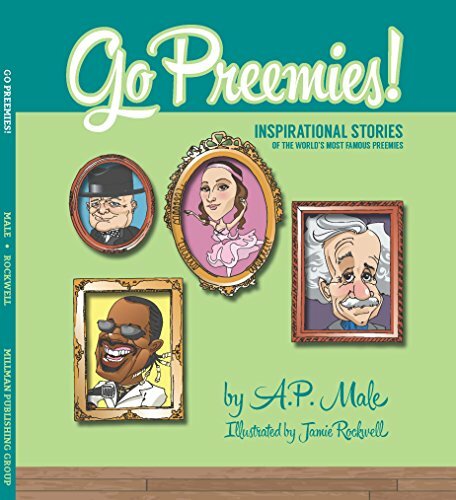 Check out this adorable new book, written by a former preemie, illustrated by another former preemie, and filled with inspiring stories of amazing preemies throughout history! A treasure for any preemie family! Hang in there, you will get through this. Want to share your success story?